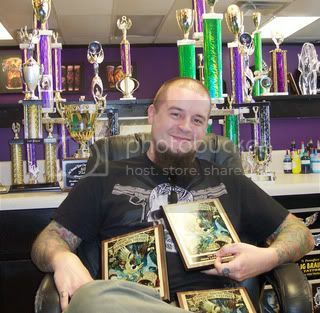 I am an ambitious tattooist who loves my family, my work and my life. 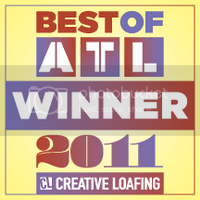 I grew up in Atlanta, Brandon and I go way back and when I started tattooing it was with All or Nothing. I left to conquer the world and now that I have a family I felt it was time to come home. 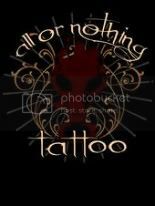 All or Nothing is the most award winning and published studio in the history of tattooing and my home. Tight liners and big shaders, I learned from the best. Brandon has the biggest heart of anyone I have ever met. What people construe as psychotic is really just passion. It is actually both beautiful and inspiring to witness. I feel I have reached level of inspiration since coming home. I have never been so excited about coming to work. I love art and I am very inspired by classic work. I paint and I sculpt but my passion is tattooing. I feel everything is falling into place. Every day is an epiphany and I hope the growth never stops. Only the best all sterile, pre-dispersed synthetic pigment. Like having pure art adrenaline pumped into your veins. I want to do art that elicits emotion. My little girls name is Reganne. She is the greatest thing I have ever seen. I love producing art, and changing lives along the way.